Your child just received a diagnosis of Dyslexia - Now what? Please check out our list of Do's and Dont's we have compiled! 9 Things Parents of a Dyslexic Child need to do - Click here for handouts! 9. When the above are done, give back and help others. Your child has been struggling to understand why learning is different for them for some time, now is the time to offer them some relief and let them know that it is Dyslexia. Most kids will be relieved to learn that there is a reason for the struggle and that they aren't stupid, it's simply a learning difference. Now you understand how they learn best and can work towards ways to make school easier. "Mommy why is it so hard for me to read?" Show your child this episode of Arthur to better understand Dyslexia. Learn all you can about Dyslexia. 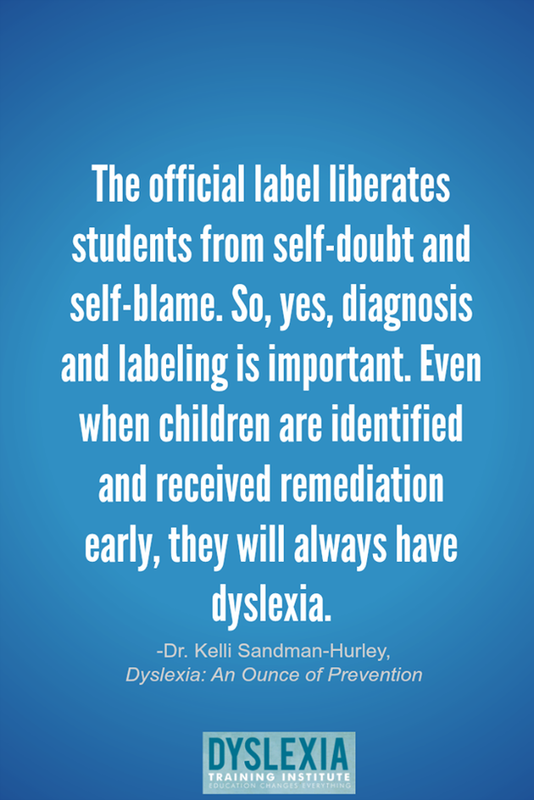 No one will be a better advocate for your Dyslexic child than you. Do the research and become an expert. Your child is newly diagnosed with Dyslexia. The Dyslexia Evaluation report suggests that you meet with the school and teachers to discuss your childs needs and accommodations. 1. Make sure to schedule an appointment with the teacher for 20-30 minutes of their time so you can have a good conversation, not one just in passing. 2. Be friendly with your childs teacher. You are probably frustrated and want to get the help your child needs immediately, but please know this journey is not a sprint, it's a marathon. Teachers really do care and want to help your child. Build a relationship with them that will be supportive. 3. Be prepared to inform your child's teacher about Dyslexia. Print off IDA Dyslexia fact sheets to help explain what Dyslexia is. Explain how Dyslexia affects your child in all areas not just reading, but also written expression, spelling, math word problems, note taking. Explain how your child learns - visual, auditory, or hands on. Be direct and specific about what your child needs and what could help your child. Don't beat around the bush and make the teacher guess at ideas that will work. When parents try to get their child's school to recognize -- and do something -- about their spelling, writing, or reading difficulties, they may hear a large number of myths. Susan Barton, internationally recognized expert in dyslexia, shares more than 20 of the most common myths moms will hear -- and the facts parents need to refute them. 4. Ask "How can I help?" Teachers love proactive parents that are willing to support them and be a part of the solution. Ask the teacher how you can support your child at home as well. Your child's teacher may have a few ideas of things to do at home that will make school easier. Most children with Dyslexia need the support of accommodations, modifications, and/or specially designed instruction to ensure their learning needs are supported at school. 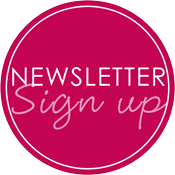 Please click here for more information on IEP/504. 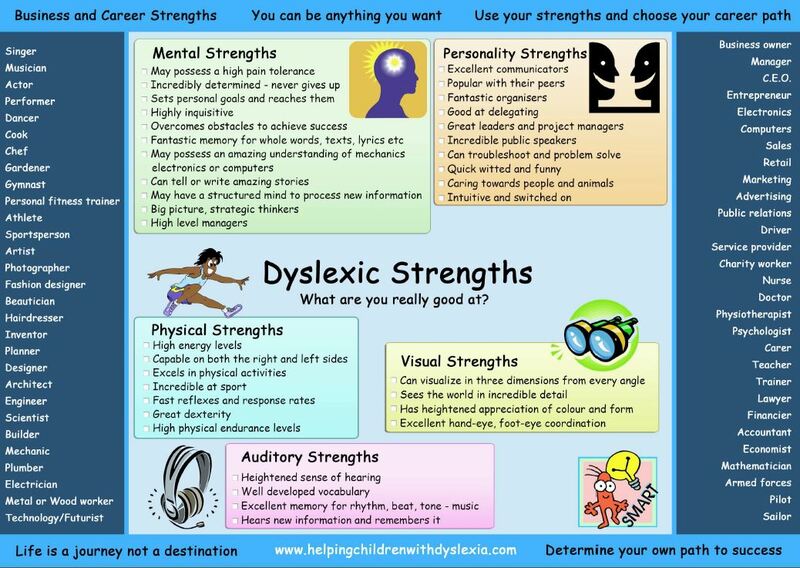 Although reading is an area of difficulty for people with Dyslexia , scientific evidence suggests that they have many other areas of strengths. Susan Barton of Bright Solutions for Dyslexia writes, Due to their "unusual wiring" reading, writing and spelling are often difficult, but most people with dyslexia have gifts in areas controlled by the Right Brain. A Blueprint for Renewing Your Child's Confidence and Love of Learning. Videos related to this book's content. A great explanation of the brain science pointing toward dyslexia's upsides. When a child struggles to read, parents and educators want to do everything possible to help that child keep up with his or her peers and be successful in school. But as much as we want that to happen overnight, that is not how it usually works. It can take years of hard work, even with the best teachers and instruction. Unfortunately, some organizations or individuals may take advantage of parents when they are most vulnerable by making exaggerated claims or false guarantees based on “pseudo science.” This fact sheet provides guidance in learning to critically evaluate programs, avoid scams, and move forward toward providing instruction that will truly help the children who need it. Some organizations and individuals make exaggerated claims about their products or offerings. They may say that their students quickly learn to become better readers and thinkers. They may insist that their programs can accomplish in a few short months what more realistically can take years of hard work. They may use tactics such as parent testimonials to lure desperate parents into spending thousands of dollars on programs that do very little to help children. Parents must learn to be skeptical of any organization or individual making claims that seem too good to be true. Such claims should raise serious questions about the credibility of those who make them. False promises often create frustration and loss of self-esteem for a child who does not make the gains predicted. Organizations touting unfounded or unrealistic success also do a disservice to professional organizations doing credible work using evidence-based strategies, albeit work that may take many months or even years. Parents desperate to find help for their children need to be aware of “quick fixes.” They should ask questions and request evidence to support claims of success. 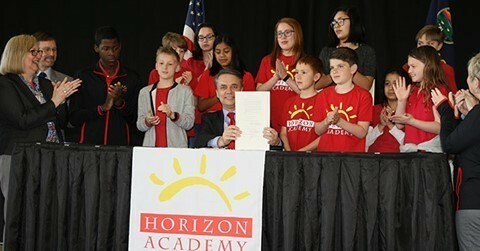 Some programs offer guarantees but it is extremely important to read the fine print regarding any guarantee offered by an organization or individual being considered for working with a child. To trick the consumer, concepts that are complicated—such as neurology and brain function may be oversimplified. Consumers may be lured to believe that by “curing” a “single underlying condition,” a complex pattern of difficulties will disappear. Advertisements can be misleading too. A program can sound very scientific, even though the claims being made are not supported by evidence. Parents must become “consciously skeptical” of such claims. Actually, most learning disorders arise from a highly complex genetic-environmental interplay, but the unsuspecting parent can be fooled by “pseudo-scientific” jargon and miss the lack of solid, supporting documentation. If you are trying to determine the effectiveness of a program or therapy, the following questions are a good place to start. Do the claimed gains in skill development transfer to gains in reading, writing, math, or study skills? Children can become very good at exercises, such as sorting, if they are given the time to practice, but does the skill actually transfer to better reading, spelling, writing, or math skills? Computer games are sometimes incorporated in the therapy or instruction and may or may not target the academic skills a student needs. Be wary of programs or products that do not seem to actually target the child’s learning needs. Do the claimed short-term gains in specific skills translate to long-term gains? Are the gains permanent? Sometimes students work intensely on specific drills or computer learning games and make impressive gains in post-therapy testing on the specific skills they were practicing. Yet these skills often diminish over time, much like children who take music lessons. Children can learn skills while they are taking lessons and practicing, but if they put the instrument down for any length of time, they begin to lose these fledgling skills. Are there independent scientific studies showing the effectiveness of a given treatment? Before choosing a specific program for your child —especially one that makes claims that seem too good to be true—ask for studies that examine the efficacy of the program. Make sure the studies are reported in legitimate educational or scientific journals that are reviewed by other researchers for their results. There is a big difference between company research, consumer testimonials, and an independent scientific study of a specific therapy’s effectiveness. It is essential that the studies are well designed whether they are conducted by the organization itself or independent researchers. No single factor determines the quality of research, but the following questions are important to consider. Were there adequate controls to determine the impact of the treatment? Could the results be determined by factors other than the program or therapy used? How many students were included in the treatment or study? Were appropriate assessments used to track student achievement? Did the tests or assessments measure the skill or skills that the researchers claim the instruction improved? Are the results reported in language that is understandable and do they target the academic areas at the focus of the therapy or instruction? What kinds of student gains are documented? Was there adequate supervision to ensure that implementation of a program was performed with fidelity so that the impact of student achievement could be determined? Did the individuals providing the instruction or therapy have adequate training and skill to use the program or materials as specified by the program or product developers? Was there sufficient training, support, and supervision to ensure that the instruction or therapy was performed with fidelity and with appropriate intensity? Fortunately, most organizations and individuals do not aim to take advantage of unsuspecting parents. An organization such as the International Dyslexia Association (IDA) offers support to programs that prepare professionals for helping children who are having difficulty reading. IDA developed the Knowledge and Practice Standards for Teachers of Reading to guide the preparation, certification, and professional development of teachers and therapists who provide educational programs for individuals in need of reading instruction. Colleges and universities that offer programs to train individuals to teach students to read may apply for accreditation through a standards review with IDA. Programs that meet these standards should be equipped to prepare professionals to effectively work with individuals who have challenges learning to read or write. Most of us agree that it’s important to ask difficult questions when buying a car, purchasing a house, or determining a best medical treatment. Shouldn’t we do the same when choosing effective instruction for teaching our children with learning challenges? Do not be afraid to advocate for your child. You know your child better than anyone else. The school is only involved in your child's life a short time, you are involved for life. You should play an active role in their education. Don’t be afraid to ask for clarification, request further testing or challenge the school’s decision regarding services. It’s a good idea to submit in writing any requests for additional testing. Keep copies of these requests that include the date you sent them. It might also be helpful to keep a log of whom you spoke to and when. Parents should never feel pressured by school staff to make a decision. Ultimately, you’re in the driver’s seat. So while it’s important to be receptive to the school staff’s thoughts, don’t agree to something you think goes against what’s best for your child. Learn about your child’s rights to a accommodations or modifications. Keep informed about your school’s legal obligations to provide your child an evaluation and other services. You can also request that the school provide a parent advocate to help you during important meetings. Don't be afraid to be that parent. Don't sit back and hope the system will do the right thing for your child. You must be involved and possibly the squeaky wheel. Parents: Know Your Rights from Learning Ally on Vimeo. Don’t use your dyslexia as an excuse! In other words, do not blame your dyslexia if you have not tried or have forgotten an assignment. Do not use it as a way of getting out of doing something you could or should do. Click here for the entire article from Dyslexia Help. Most students with Dyslexia have average to high average intelligence. Find ways to challenge your child by incorporating their strengths into learning. Think outside the box for creative ways for students to rise to high, yet attainable, expectations for accomplishing school work.